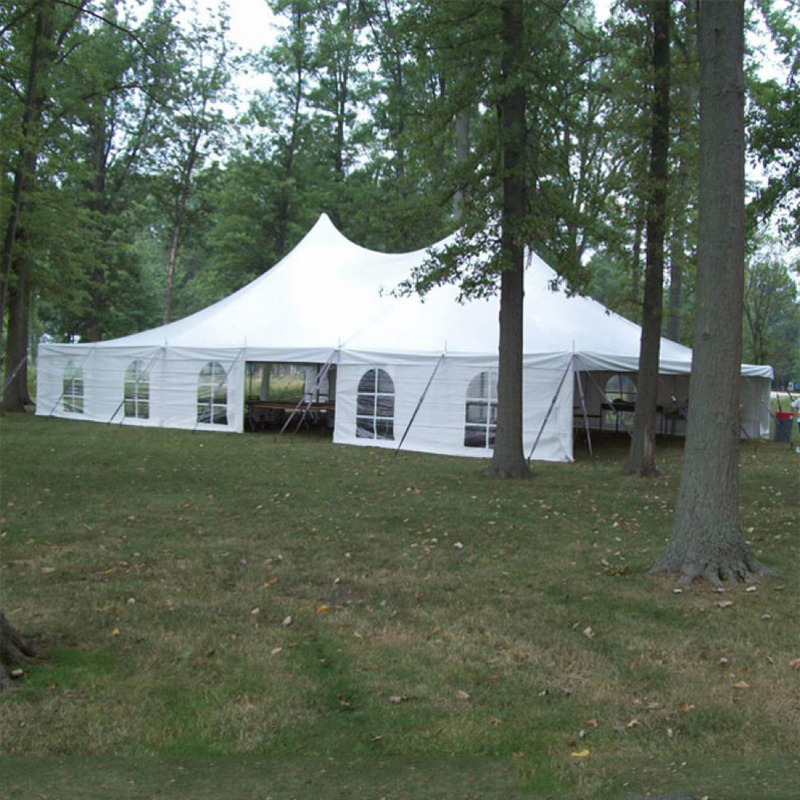 Central KY Tents & Events is a family owned business in Richmond KY. We service the state of KY and surrounding area to supply event supplies and services to our clients. Our goal is to service the community like it was our personal event. Below are the services we currently offer. Click learn more to view the specific products included with each service. If you don’t see something on our website you would like we can order it, please don’t hesitate to call and ask. We do require a 25% deposit upon reservation. We offer frame tents, pole tents and tent accessories. Frame tents will not have center poles and are an assembled framework made of aluminum that supports the fabric roof. The guy straps will extend 3’ past edge of tent. Pole tents will have center poles in the middle of the tent. The guy straps will extend 7’ past edge of tent and will anchor to the ground with stakes. For help on choosing a tent size, view the chart at the bottom of this page. 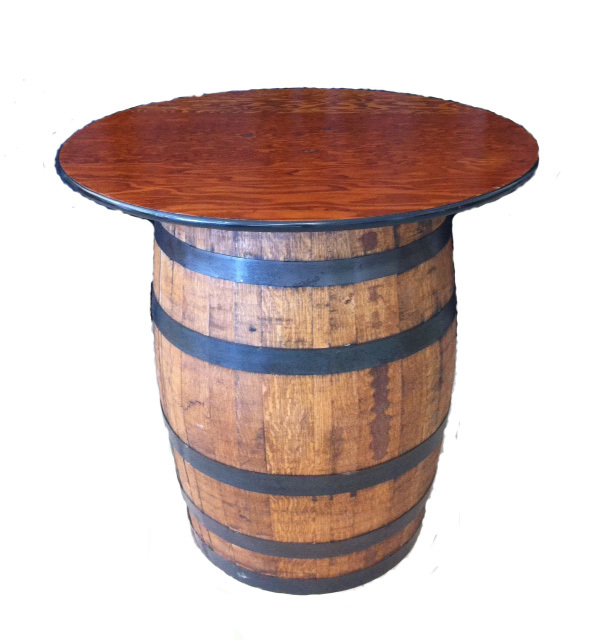 We offer a variety of tables and table accessories to liven up your event. We offer a great collection of chairs to incorporate into your event. Band Minimum of 100 sq. ft.